Prepare and bake on one mat - helps minimise mess. 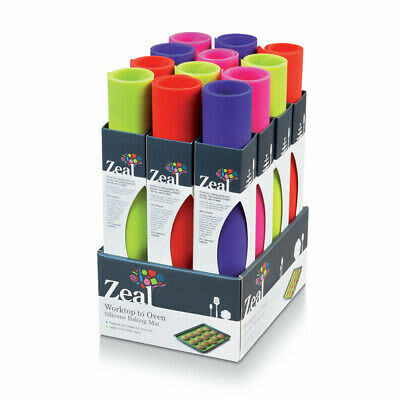 Heat-resistant up to 250c High grade Silicone is non-stick. Flexible and odourless and will not absorb tastes or smells.